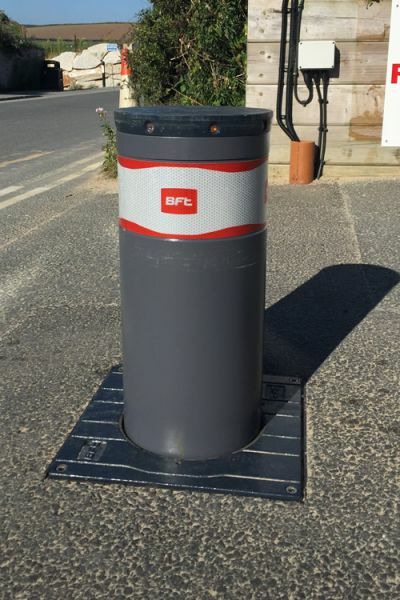 Our range of Traffic Barriers and Bollards are ideal solutions for car park entrances and vehicular access routes. Strobe Security Solutions supplies, installs and repairs traffic barriers, bollards, road spikes and turnstiles to your requirements. Barriers and bollards are the most common method of managing traffic flow and parking in busy or sensitive areas. We can specify a range of high-quality traffic barrier systems to suit all types of applications, from private to commercial including public car parks. 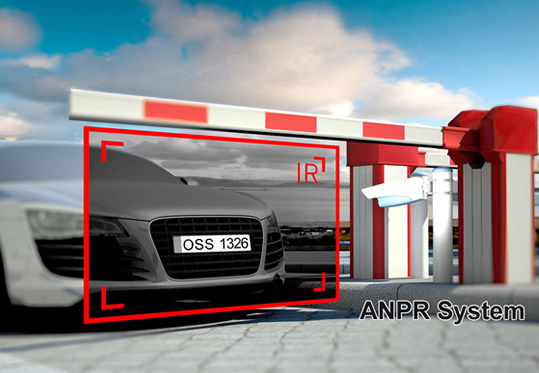 Barriers and bollards can be either manual or motorised with a variety of operating methods. We understand that you’ll have specific needs for your barrier or bollard system, so to make sure you get exactly what you want, we’ll carry out a full survey of your premises before installation. Our Barriers and Bollards are available in North Wales (Anglesey, Conwy, Denbighshire, Flintshire, Gwynedd and Wrexham) and Chester. 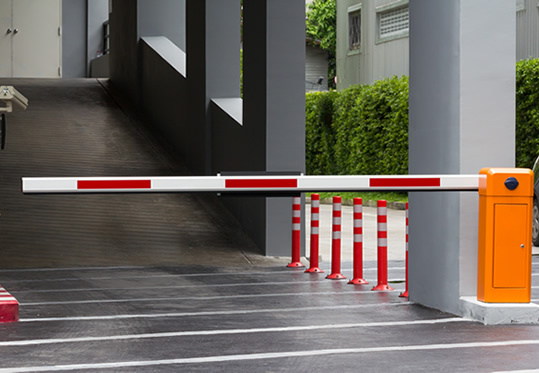 Our barriers and bollards are perfect for most facilities with a security level requirement of low-to-high. That means they can be used for a variety of different purposes. Our barriers and bollards can be integrated with a variety of access control solutions that make it easier for people to enter the premises.